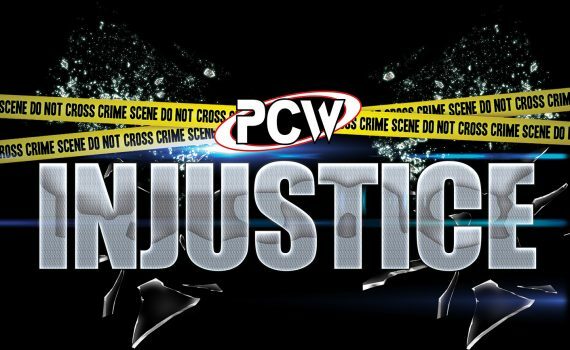 Check out the full results from the PCW Injustice! 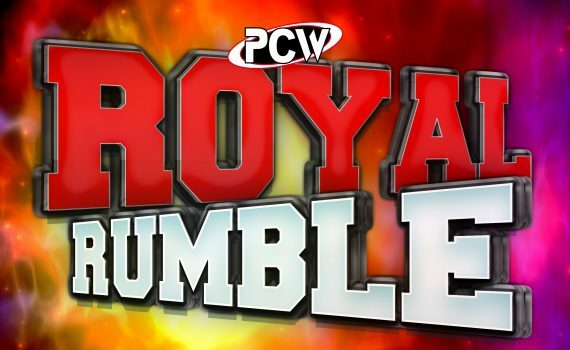 Check out the full results from the PCW Royal Rumble! 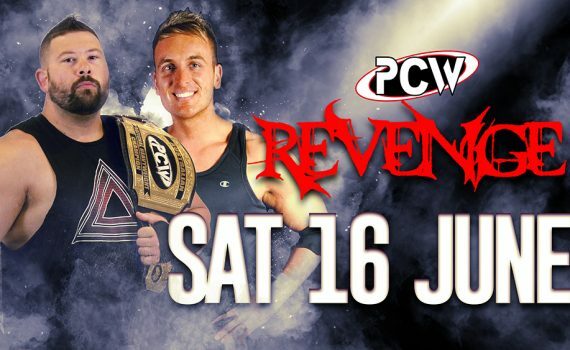 The annual PCW Royal Rumble blockbuster takes place on Saturday 31 March at SEEC! We catch up with… Twitch! We catch up with former member of the Touch of Class, Twitch! We catch up with… Chris Trio! 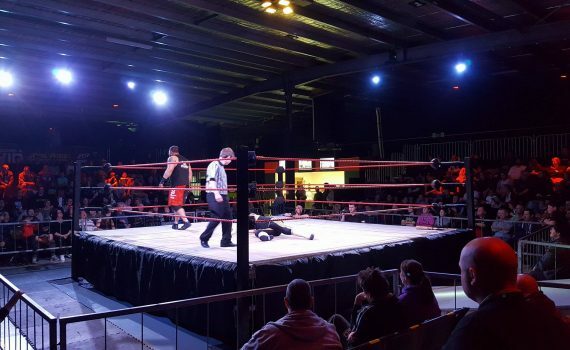 The Nightmare Chris Trio dominated the PCW scene for several years, as a member of The Supremacy and The Alliance of Violence. 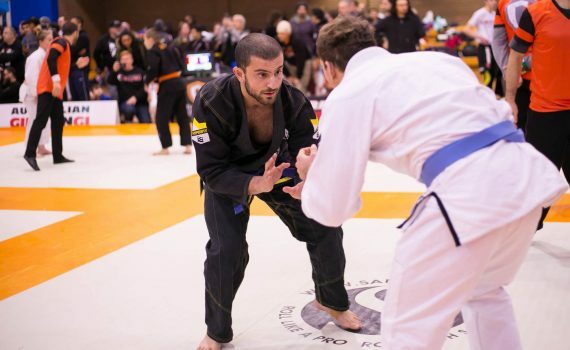 We catch up with Trio to see what he is up to now! 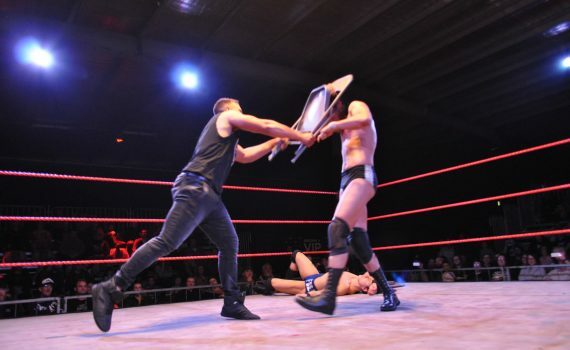 After 9 months of attacks and torment, Daniel Swagger finally had his chance to settle the score against the undefeated Lucas Daniels.